It’s so important to keep your immune system strong not only all the time but especially at this time of year. 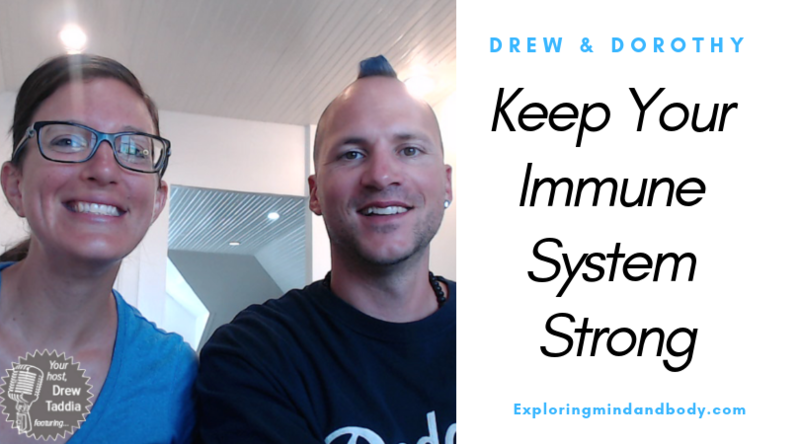 So Drew and Dorothy decided to sit down and talk about their best tips on how Keeping Your Immune System Strong will make your life so much easier! 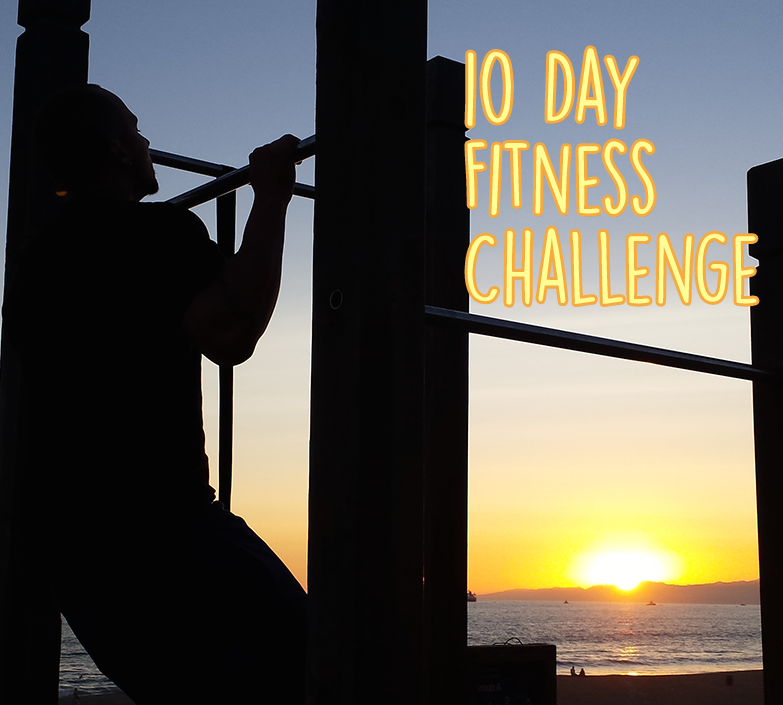 Have a listen to these tips to stay strong and healthy, taking it one step at a time to a healthy you!